The year-end special episode on demonetisation brought good tidings for the homebuyers. 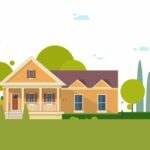 It must have stumped the real estate activities to some extent, but there can be no other reason for the investors or homebuyers to slacken their stance. Yes, initially, the market lacked momentum right after the announcement, but gradually things are now going well. 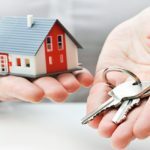 To be precise, the vigilant court and a proactive government took a great step against black marketing and with this, the home prices are also expected to come down. In this largely investor-driven market, the end-users are expected to be on the profit margin. 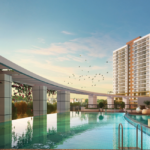 In fact, they will be the king and as a homebuyer, this is the perfect time for you to buy a 2 BHK apartment near Whitefield. Come! 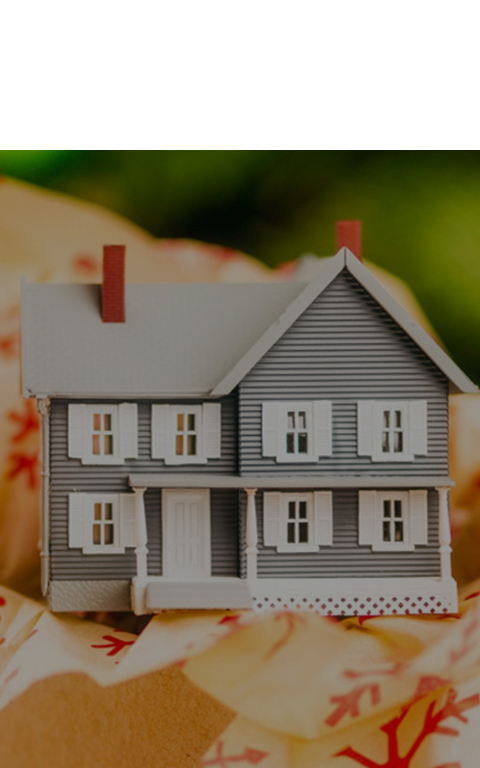 Let us check out the 2016 year-end special gifts for the homebuyers. As per statistics, there has not been a high demand on the unfinished and unsold inventory since 2013. As per the industry experts, demonetisation is expected to pull it even lower and housing market will continue to experience a quiet period. 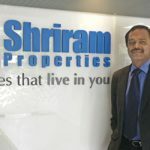 However, at the same time, https://www.shriramproperties.com/blog/buying-apartment-lifetime-investment will have their gala time because of the rate deduction. To be precise, the primary market will remain entirely unaffected by this demonetisation shock because the entire transaction will be through the banking channels. Only the secondary market and the unorganised builders will be affected. As per the new law, the black money will be curbed and there will be a provision for a mandatory fine and up-to-seven-years of imprisonment. So, the tough times are only for those who have obtained possessions beyond the known sources of income. The amendment allows the government to confiscate assets or properties held in another or fictitious person’s name to hide unaccounted wealth and evade tax. This act covers immovable, movable, intangible and tangible properties and includes any interest or rights in such property. 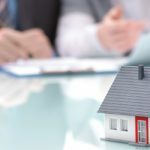 So, back to back, we can see a good time for the https://www.shriramproperties.com/blog/buying-apartment-lifetime-investment and investors only. In accordance with the new law, there will be an institutional infrastructure to protect interests of homebuyers. A Real Estate Regulatory Authority will even allow homebuyers who have already invested in real estate projects to secure interest at 10.9 % per annum for delayed possession. In a true sense, this law will bring transparency in the real estate transactions, speed up delivery and reduce litigation. The Supreme Court has warned the developers stating – “you sink or die, we are not concerned…” The Court is insisting the builders/developers to pay back the money of homebuyers, who purchased properties prior to demonetisation, without bothering about their financial status. It has been assumed that the outbreak of all crackdowns this year will make other developers/builders fall in line by the next year.